Honeymoons come in all shapes and sizes — a beach vacation, a safari, a ski trip — and are based more on the couple’s joint personality than on tradition. 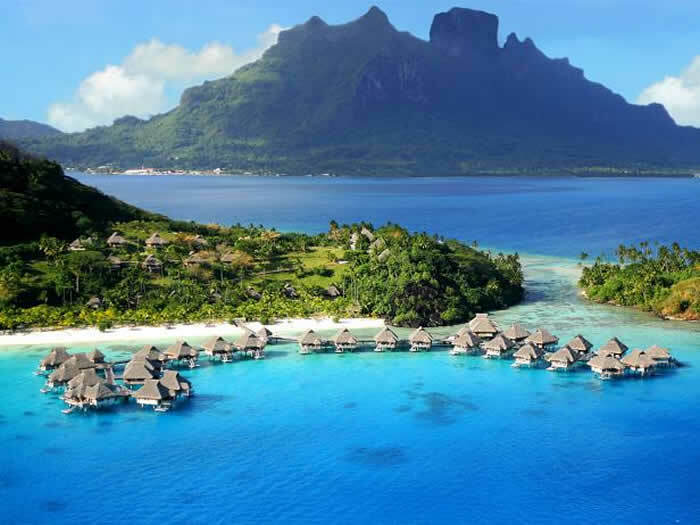 This list is just a snapshot of 10 of the world’s hottest honeymoon destinations, from sunny beaches to snowcapped mountains and even fairy-tale theme parks. Once the honeymoon destination for John and Jackie Kennedy, Acapulco is still a popular place for newlyweds celebrating their new life together. Temperatures hover in the 80s throughout the year, and the warm water is ideal for swimming and snorkeling. 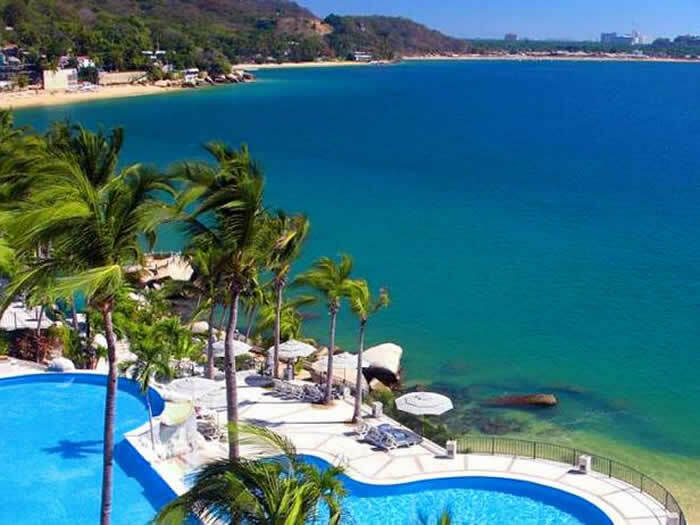 As if that’s not enough to tempt you, the prices in Acapulco are affordable and can allow for an unforgettable honeymoon even on a tight budget. The Camino Real offers well-designed rooms overlooking the private Pichilingue Beach, as well as fine dining and a variety of activities. The hotel’s convenient location allows guests to appreciate the clubs of Acapulco by night and the natural beauty of the beaches by day. So maybe you didn’t escape to Las Vegas to elope, but who says you can’t celebrate your nuptials in this hot destination? Vegas is an ideal place for newlyweds looking for an action-packed and exciting honeymoon that still allows for the option of being pampered, all for a reasonable price. 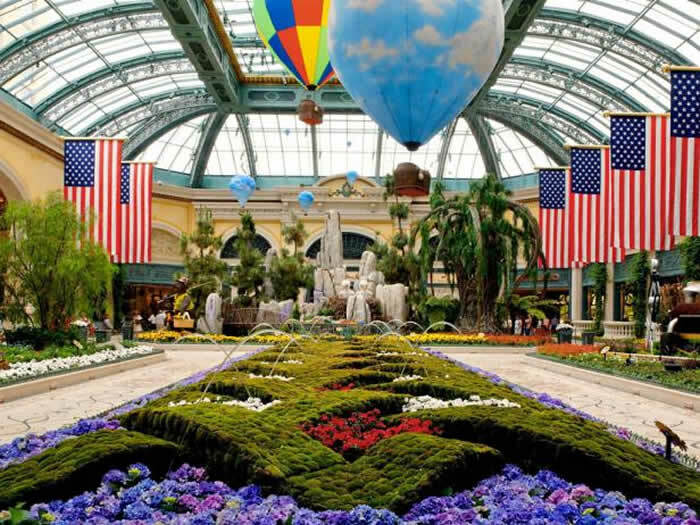 The Bellagio Hotel offers fine accommodations and a fun nightlife, plus gourmet dining, stunning gardens, an elaborate pool complex, a first-class spa and even fine art on display. Las Vegas’ romantic side is undeniable, and the whirlwind of available activities is sure to provide an unforgettable vacation. Prefer to spend this precious time with your honey making snow angels rather than slathering on sunscreen? Situated on the edge of the glacier-fed Lake Louise, the Fairmont Chateau offers an abundance of winter sports, creating a heavenly honeymoon haven for snow bunnies. The wide variety of winter activities includes downhill and cross-country skiing, as well as snowshoeing, ice skating and even dogsledding. Guests can get pampered in the hotel’s spa and then set off for a romantic sleigh ride into the wilderness. 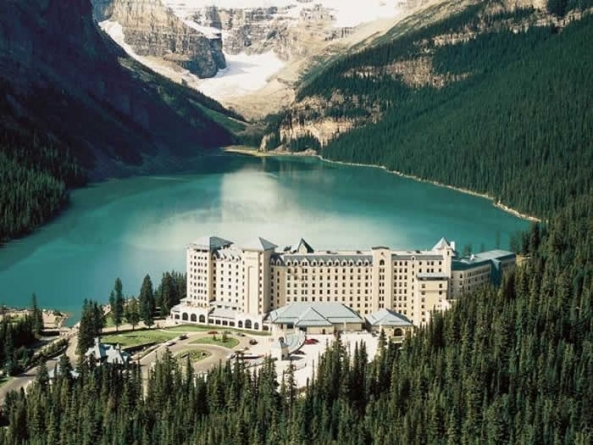 The idyllic lake setting makes the Fairmont Chateau Lake Louise a popular honeymoon spot even in the warmer months, when guests can take advantage of the resort’s outdoor activities, which include horseback riding, white-water rafting and hiking. There’s no better place for a fairy-tale honeymoon for the bride and her Prince Charming than at Walt Disney World Resorts. Newlyweds can choose from packages such as the honeymoon escape, the deluxe escape and the romantic escape, which combines time at a Disney resort with a cruise to the Bahamas. 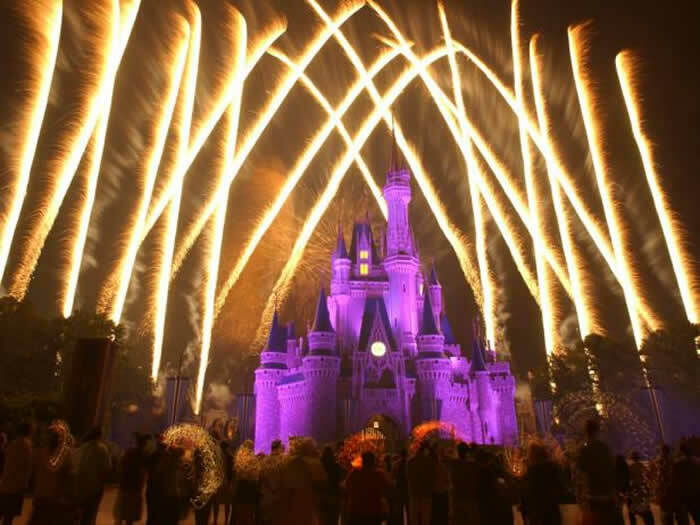 Packages include accommodations and park passes, as well as a choice of amenities such as honeymoon pictures at Disney sites or a couple’s spa treatment. True Disney fans can bring the whole wedding to Disney World with a customized-theme ceremony at the park. 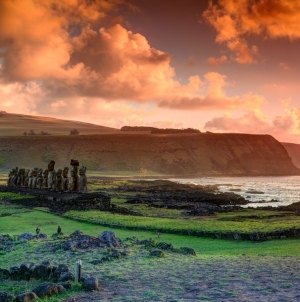 Even savvy world travelers can find fresh and enchanting destinations to celebrate a new life together — it just may require some more time onboard. One such spot is tucked away on the island of Bali in Indonesia. Amankila translates to “peaceful hill,” and this popular resort meets the expectations of its name. 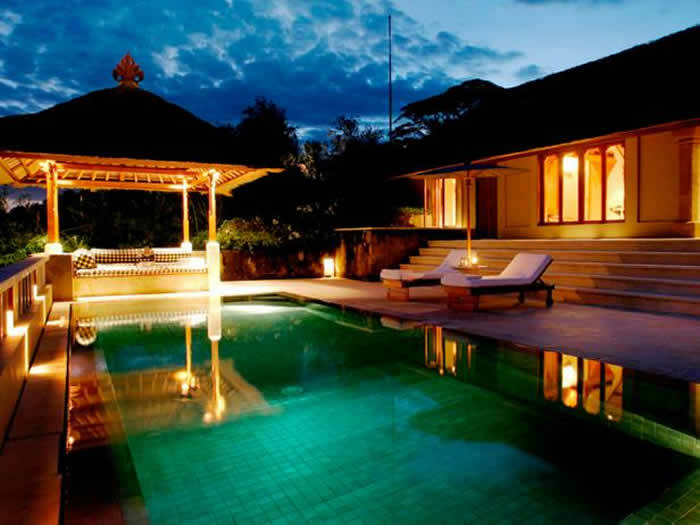 Overlooking the Lombok Strait in East Bali, the Amankila offers stunning views of the sea and a lovely 3-tiered pool. A day away from the resort promises an experience of rich culture steeped in religious tradition at one of the island’s 10,000 temples. If it’s romance you’re looking for, a trip to Florence, Italy, guarantees starry eyes, hearty meals, amazing art and much more. Like a room with a view? Housed in a former 18th-century palace overlooking the Arno River, the St. Regis Florence is oozing with Florentine culture. Rooms are still fit for royalty, decorated with frescoes and marble. 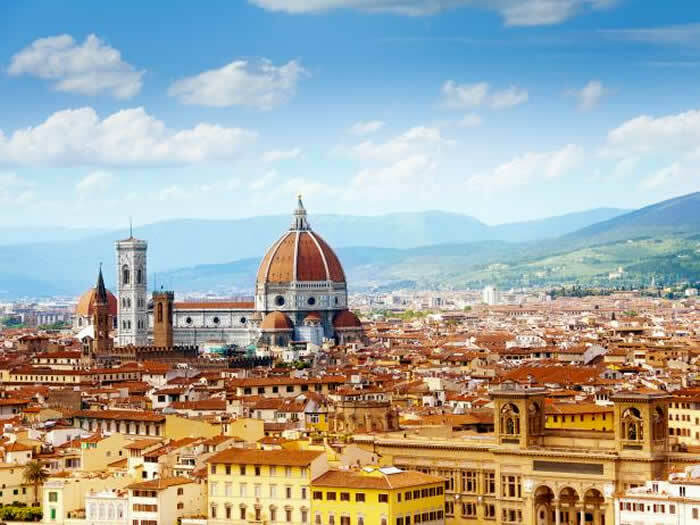 The hotel is ideally situated near the picture-worthy Duomo cathedral, the splendid Uffizi Gallery and the shops at Ponte Vecchio. 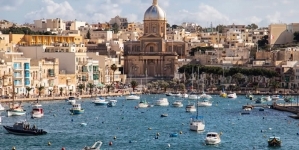 This need not be the only stop on a Mediterranean adventure, and many honeymooners may choose to travel on to other Italian hot spots, such as Rome, Venice and the Amalfi Coast. 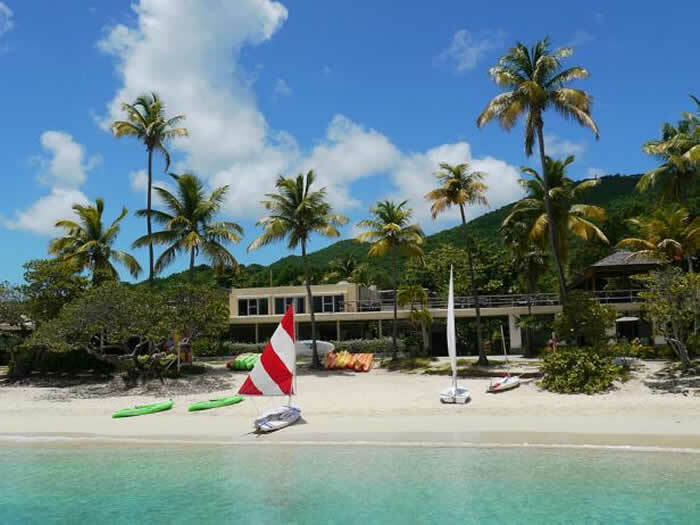 Located in the 5,000-acre Virgin Islands National Park, Caneel Bay Resort is surrounded by 7 beaches and offers a wide range of pampering and activities. A visit to Honeymoon Beach is a must for all lovebirds. Some rooms have ocean views and patios that open right onto the beach, while the resort’s most extravagant lodging option is a private cottage. 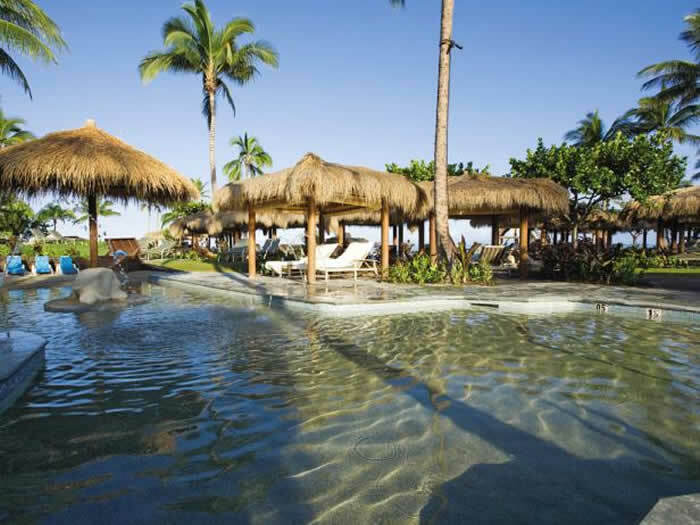 Daytime entertainment includes relaxing on the beach, scuba diving, kayaking and taking yoga-for-2 classes. The food is top-notch, and the Beach Terrace offers the highly praised grand buffet on Monday nights. 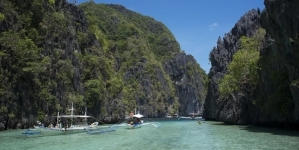 Some honeymooners are looking for an action-packed vacation, while others just want to soak in the rays and relax. For those who fall in the latter group, Aruba is an ideal destination, thanks to its near-perfect weather and beautiful beaches. Only 20 miles long and 6 miles wide, this small space is packed with enough beaches, restaurants, nightclubs and casinos to delight even the most finicky members of the just-married set. 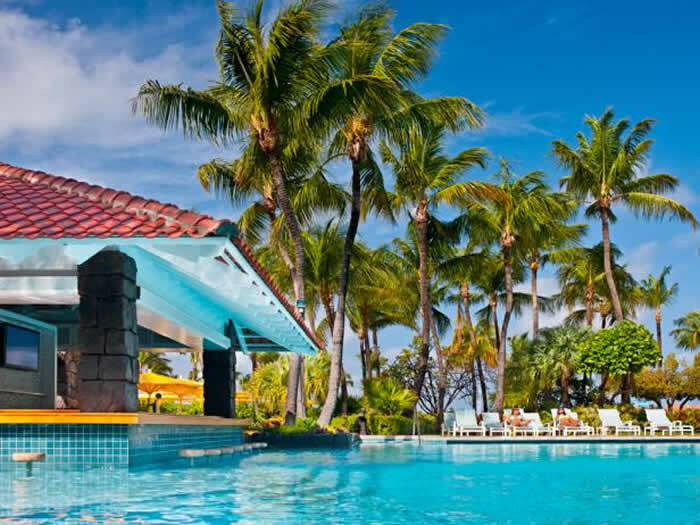 At the Hyatt Regency, the focus is on serenity by day, when couples can enjoy the island’s fine beaches, the pool complex and the spa, and on action at night, when the nearby clubs and the on-site casino come alive. Meet Lady Luck, but be careful not to lose your shirt while gambling amid a party that re-creates the feeling of Rio at Carnival time.